Manchester. Beer City. Do you get it yet? We have – arguably – the UKs earliest “craft” brewery, in Marble. We have the highest rated brewery in the UK, in Cloudwater. We have the highest concentration of Micro Breweries per square mile of any area of the UK. And I love it. The beer of this greatest of cities is my passion. From Stockport to Rochdale, Stalybridge to Wigan, great beer flows from almost every district and area, from within the very arteries of this great city itself. And every time I go drinking, I celebrate it. I walk that walk. And those who know me, know that I talk a bit as well. So. 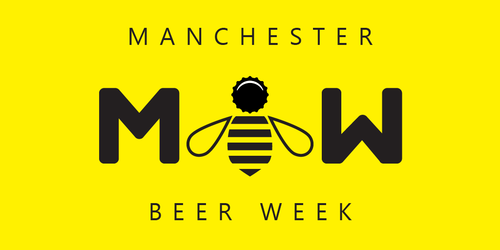 Seeing as it’s Manchester Beer Week, I want to strip this down to its essence and celebrate beers from this great city area. In a pub which has localism in its very bones. The Brink. I’ve kind of taken over a pub! Sunday. 25th June. 6pm. It’s a date. Come into the Dungeon.